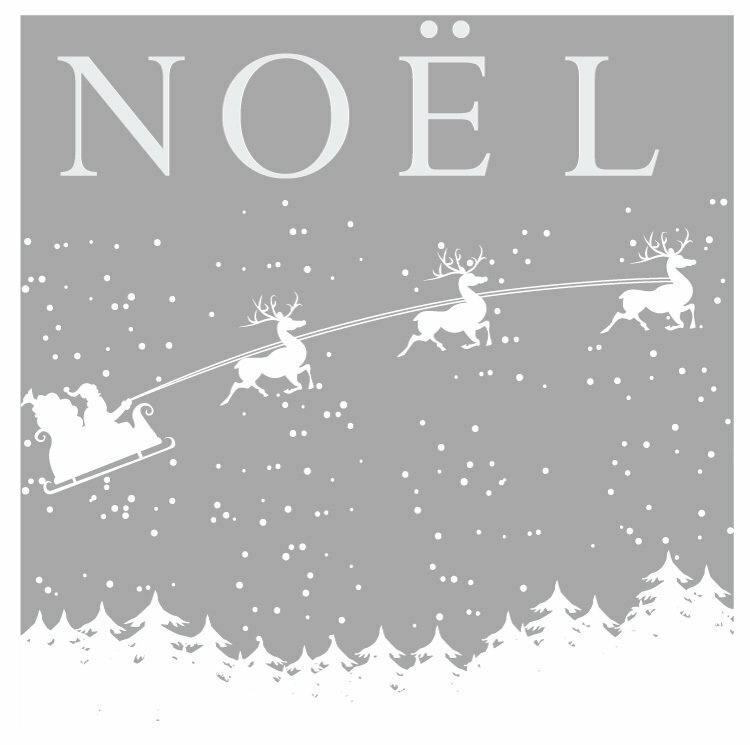 This 25" x 25" decal consists of a single layer with the words "NOEL", Santa and his reindeer, trees and snow. 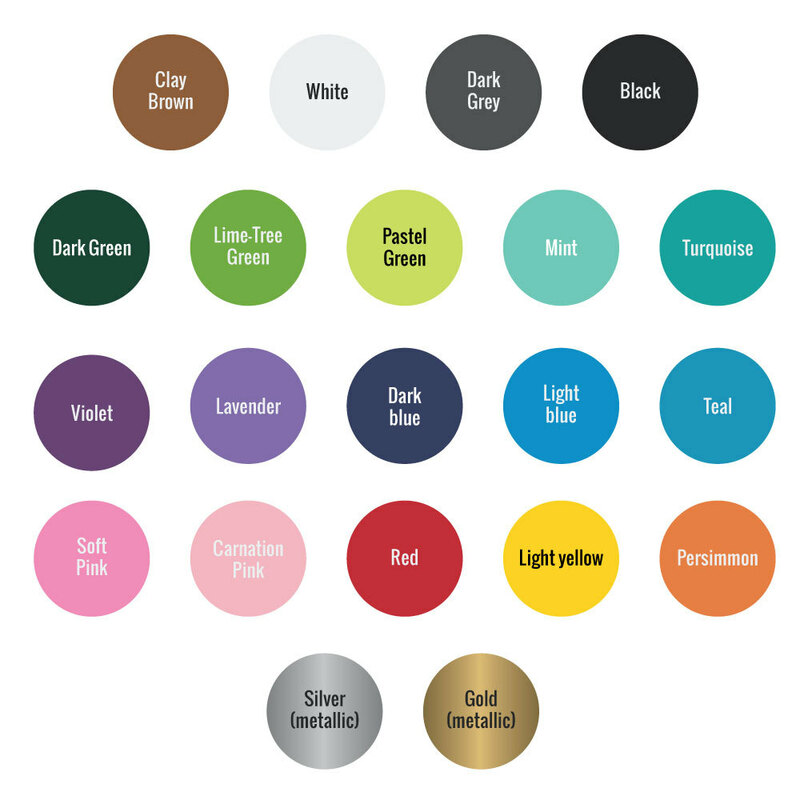 Choose your favorite color for your decal among our selection. 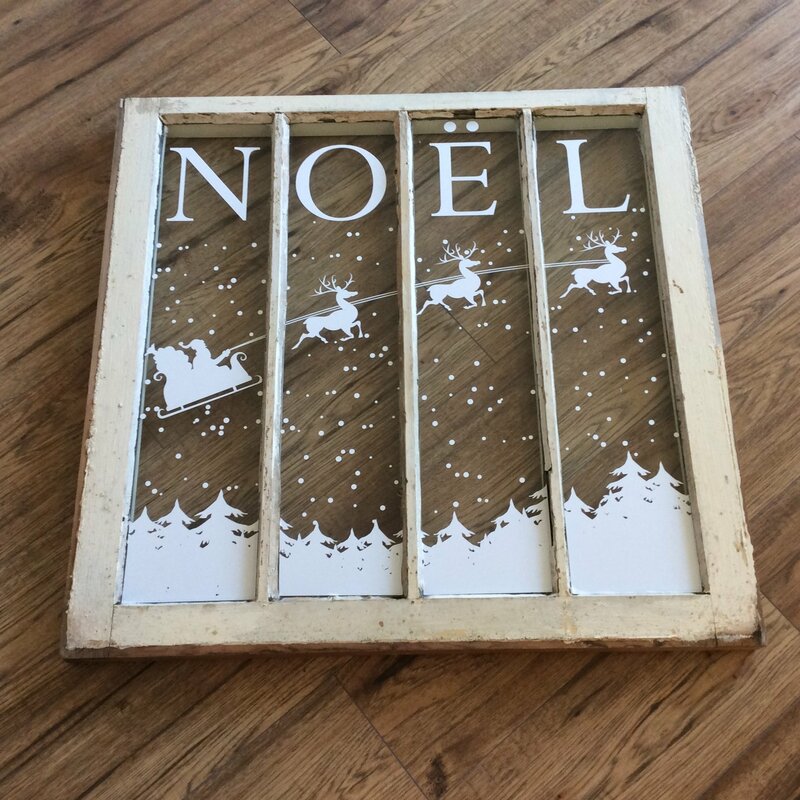 Very easy to install, removable when the holidays are over.